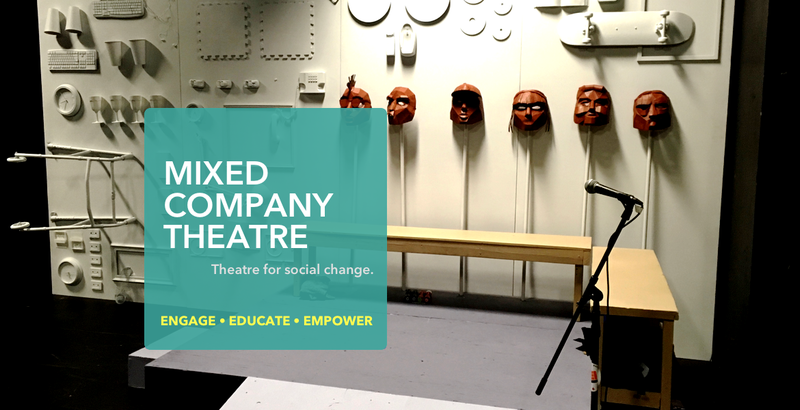 Mixed Company Theatre – Toronto's theatre for social change. 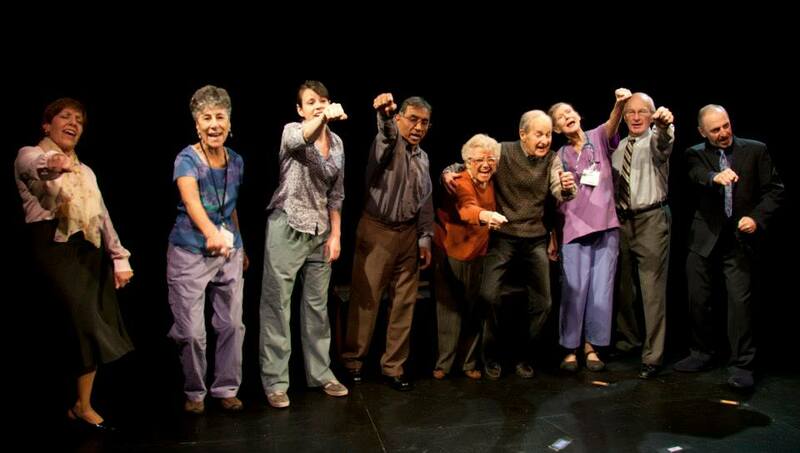 Toronto's Forum Theatre experts, MCT produces socially relevant drama as a tool for positive change. Forum Theatre give communities the agency to develop their own grassroots solutions. Developed by Simon Malbogat, the Masks of Manipulation represent our dark energies, and lend to MCT's unique approach to Forum Theatre. .